February has been designated as National Children’s Dental Health Month, and the aim is to increase the oral health IQ of parents and children. Another goal is to raise awareness about the importance of preventive dentistry. 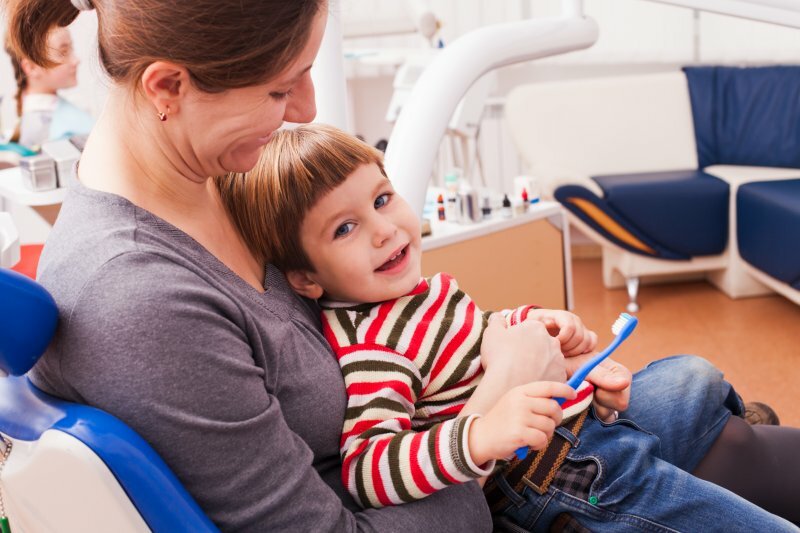 As you read on, you’ll learn some facts about kids’ dental care and some tips for ways to make improvements that will save you time and money in the future! Do you have a little one at home? If your son or daughter has a smile full of baby teeth, you may be wondering why you should take them to the dentist if their teeth are going to fall out anyway. The answer is that their baby teeth are a vital part of their physical, emotional, and social development. A good at-home routine and regular dental visits will set them up for oral health success in the future. 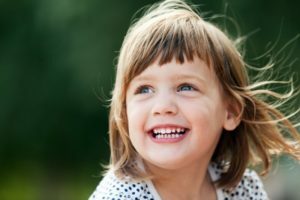 Keep reading to learn 5 reasons why baby teeth are just as important as permanent teeth from your family dentist in Lewisville. How Do the Most Common Cold and Flu Remedies Affect Your Teeth? 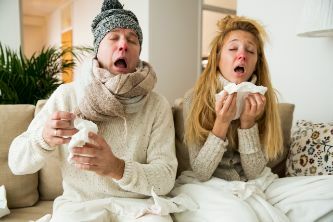 Unfortunately, no one is entirely immune from cold and flu season! Despite your best efforts, you might still get sick and wind up spending days in bed using multiple cold and flu remedies to feel better. You may not think about how these products can impact your smile, but you would be surprised at how they increase your risk of cavities. Keep reading to learn more about the effect of these products and how to minimize your risk. 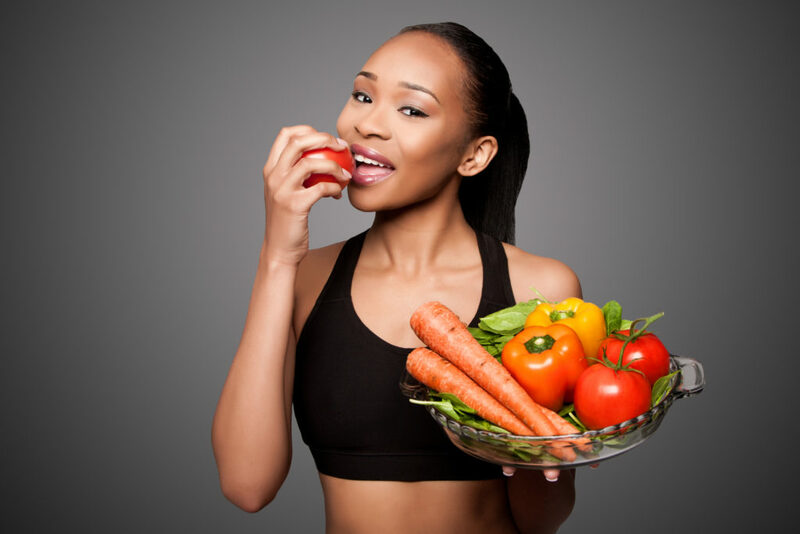 That way you can feel better quickly – and maintain a healthy smile at the same time! Comments Off on How Do the Most Common Cold and Flu Remedies Affect Your Teeth? No other form of treatment is as beneficial, or as misunderstood, as the root canal. This helpful procedure relieves suffering and saves teeth in thousands of patients across the country each year. Unfortunately, antiquated or inaccurate information often prevents patients from enjoying the benefits offered by this gentle, comfortable form of dental therapy. 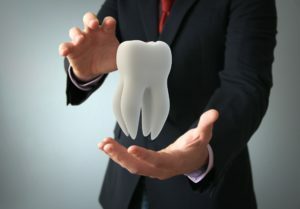 Correcting these misconceptions is important for everyone’s well-being, since almost all of us may need a root canal at some time in our lives. 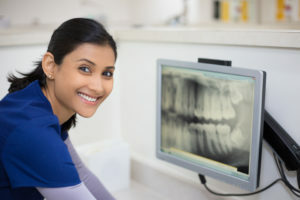 Amid the hustle and bustle of daily life, regular dental checkups can sometimes fall far down the list of priorities – or even off the list entirely! 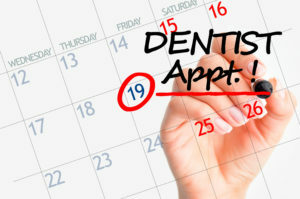 In fact, according to the Commonwealth Fund, more than 1 in 3 U.S. adults skipped a routine dental visit in 2016 – that is more than 100 million Americans! 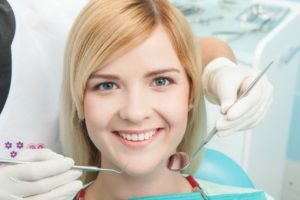 Many people may consider putting off a trip to the dentist to be no big deal, but the consequences of doing so certainly can be. 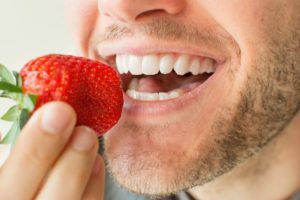 If you are considering skipping your next regular dental checkup, you will first want to read what a family dentist in Lewisville has to say below.